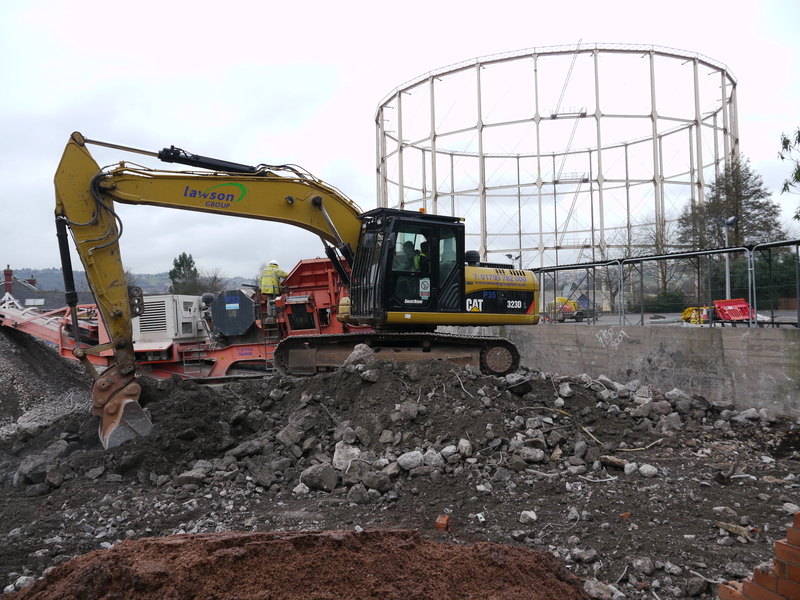 Sad to hear the decommissioning of Bath’s last remaining gasometer will be getting under way shortly – with its demolition to follow next year. 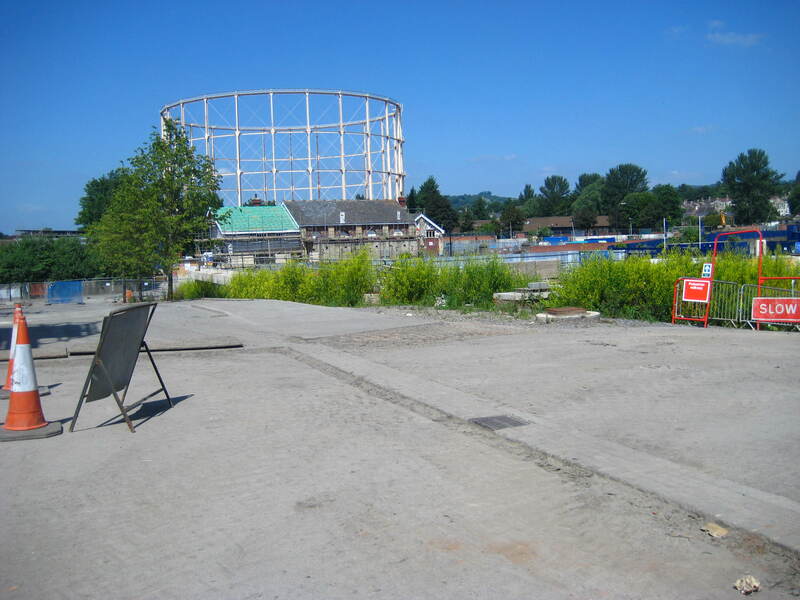 Millions being spent clearing away the last visual reminder of Bath’s industrial past. A familiar landmark being erased from the city skyline. Of course, it frees up more land – once cleansed of any chemical pollution – on which to build high density housing. I have no argument with brown-field development. If only economics were more tilted in its favour and away from the grass-covered tracks of open countryside that are so much cheaper to desecrate in the name of industrial rejuvenation and vote-catching politics. 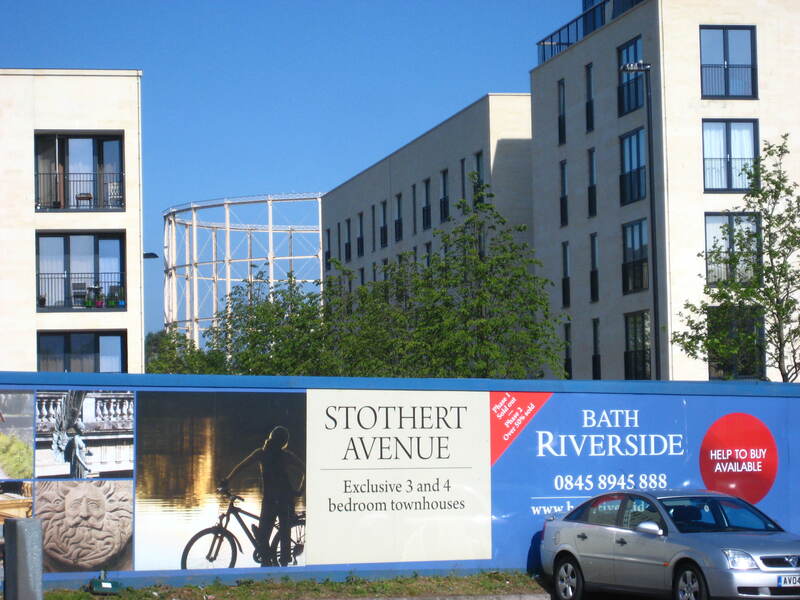 I am one of those silly aesthetics who saw the old gas tower – the last of a clutch of three down at Midland Road – as a means of creating just one special piece amongst all the ‘regeneration’ in this Bath Enterprise Area. Something to show that we really can ‘add’ to our city’s heritage. A slightly tongue-in-cheek architectural recycling exercise to stand alongside all those Georgian Palladian splendours making up much of Bath’s terraces, crescents and squares. 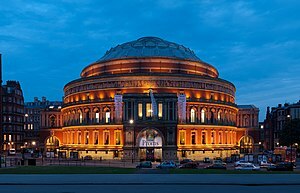 A Bath ‘Albert Hall‘ – which used its shape and structure to create a concert venue for the city – was my wistful dream. We do not – however – live in an age where anyone is going to be generous enough with their money to ‘waste’ it on such fanciful architecture. Functional and cheap is how we see modern construction. Homes and jobs and boosting our sluggish economy is our only vision for the future. Little bits of Bath’s industrial do still remain. Empty factories – but generally unloved and begrudgingly set aside for inclusion in whatever commercial scheme is finally agreed for their incorporation as a nod to the past. I cannot see there will be much for a tourist guide of the future to point out to visitors keen to see what architecture – beside even more ancient classical Georgian or ‘buried’ Roman – is still standing proud in space and time to be photographed and appreciated. We have been as thorough as those 18th century developers we now so admire in wiping out all traces of a previous land use which had a culture and social history all its own. The odd Pitmans or Pitt Street may leave an echo of the past – but that is all. Architectural relics are but blots on this new economic landscape. Blockages that must be removed or neutralised. Tell me a story – at Paulton.